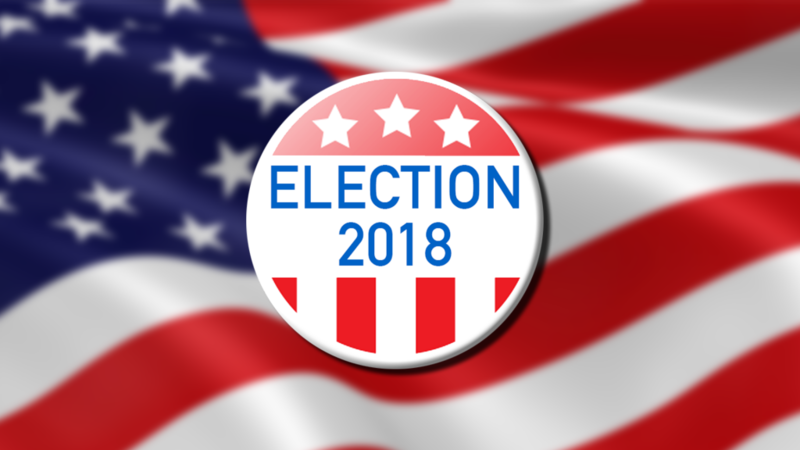 A candidate forum featuring the two candidates for Board of Selectmen was hosted by Reading Community Television (RCTV) on Tuesday, March 20. Alan Foulds moderated the forum and it contained questions posed to the candidates by Kevin Vendt of the Reading Post and Joanne Senders of the Reading Advocate. 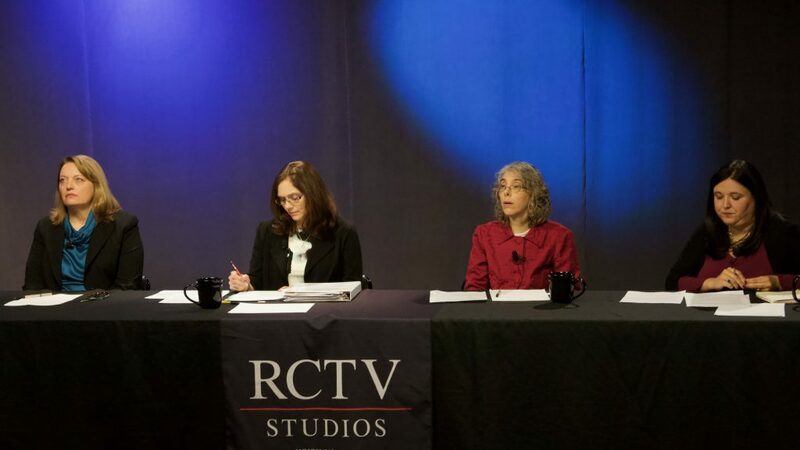 Reading Community Television (RCTV) hosted a forum with the four candidates vying for two seats on the School Committee on Tuesday, March 20. Alan Foulds moderated the forum and it contained questions posed to the candidates by Kevin Vendt of the Reading Post and Joanne Senders of the Reading Advocate. 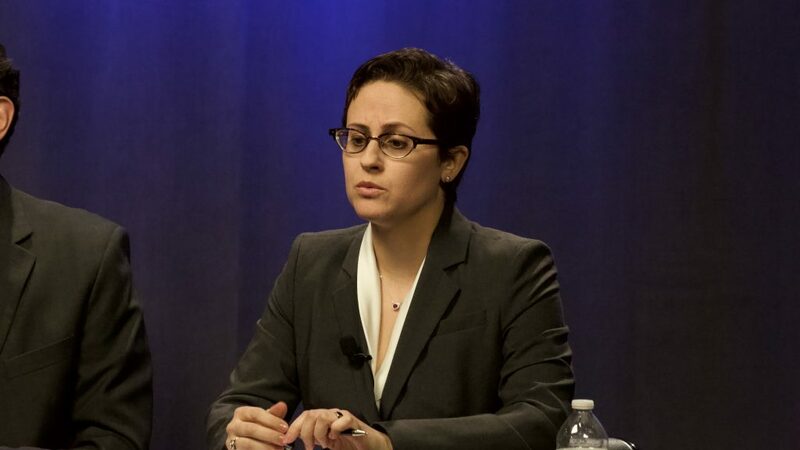 Incumbent Elaine Webb and current committee member Sherri Vanden Akker are challenged by Rebecca Liberman and Alicia Williams. In opening statements Webb highlighted her years of service on the committee while Vanden Akker shared her professional credentials. Both Liberman and Williams spoke about being regular audience participants at School Committee meetings and active parent volunteers at their schools for several years. Williams also stressed her experience on the Special Education Parents Advisory Committee. 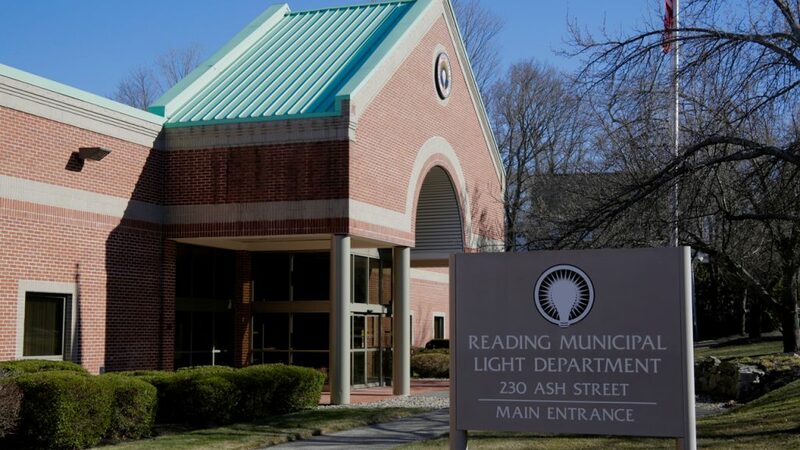 On Wednesday March 28th, the Reading Finance Committee is sponsoring a Financial Forum to answer community questions about the upcoming override ballot question on the April 3, 2018 election ballot. Members of the Board of Selectmen, School Committee, Board of Library Trustees, the Finance Committee and some school and town leaders will be in attendance. The meeting will be held at RCTV Studios, 557 Main Street in Reading, starting at 7:30 pm. This public meeting will also be broadcast live on RCTV. We are asking the community to submit questions in advance so that specific answers can be provided at the meeting. Please send in your questions by e-mail to: readingoverridequestions@gmail.com. Audience questions will also be answered at the meeting. 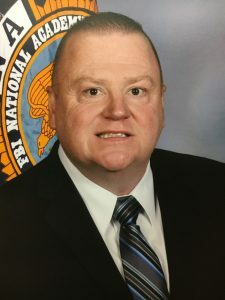 The Reading Police Department is pleased to announce that Chief Mark D. Segalla completed the FBI National Academy Program this month. Chief Segalla graduated from the 10-week training program on Friday, March 16. This was the 271st session of the National Academy and consisted of members of law enforcement agencies from the District of Columbia, 18 international countries, five military organizations and five federal civilian organizations. Reading’s A.W. Coolidge Science Olympiad Team earned first place in the Massachusetts Science Olympiad State Competition on March 3, 2018, at Assumption College in Worcester, Mass. The win is the team’s 25th state title. The team will have the honor of representing Massachusetts at the National Science Olympiad Competition, May 18-19 at Colorado State University in Ft. Collins, Colo. The Massachusetts Science Olympiad offers middle school students the opportunity to compete with their peers in science and engineering events. This year, 33 middle schools competed in 23 events covering a diverse array of science and engineering topics. Sample events this year include Battery Buggy, in which teams construct vehicles that use electrical energy to propel them a specified distance; Dynamic Planet, in which students take a written test on the structure of the earth’s crust; and Herpetology, in which students are tested on their knowledge of amphibians and reptiles. This year’s team is made up of 30 dedicated students who each contributed to the success of the team: eighth graders Elliot Choi, Lauren Ciccariello, Margaux Gellot, Dylan Herlihy, Pete Koster, Charlie Lloyd, Sam Lonks, Chloe Mathieu, Zachary Nichols, Akshay Rao, Dylan Ren, Ryan Segalla, Brody Wolter and Dylan Wolter; seventh graders Christian Alfieri, Natalie Benassi, Alex Bica, Jessica Hayes, Natalie Ho, Abigail LeBovidge, Sean Murphy, Sachin Patel, Maya Serrano and Scott Upton; and sixth graders Charlotte Gellot, Vedant Narayan, Elena Nichols, Riya Patel, Sivan Schwarzmann and Hanna Wiggins. Save the date! The Reading Lions Club’s 15th annual Reading Friends and Family Day (Town Day) takes place on Saturday June 16, 2018. This is Reading’s annual start of summer community event! Since 2004, The Reading Lions Club has sponsored and organized Reading Friends and Family Day (RFFD) as a celebration of Reading. Community members come for the food, crafts, games, giveaways, entertainment, and to learn about local organizations and businesses. Over the past fourteen year’s attendance by Reading families has tripled! Customers who wish to attend are asked to register online at http://www.rmld.com/home/news/save-energy-and-money-info-sessions-multiple-dates-in-april. The Finance Committee voted at its March 7 meeting to recommend ten of the 17 articles on the Town Meeting warrant. All ten articles were recommended by a vote of 7-0 and deal with issues of funding or finance. The committee voted in a prior meeting to recommend the Fiscal Year 2019 balanced budget to Town Meeting. The committee typically does not vote as a group on articles that do not deal with financial issues.